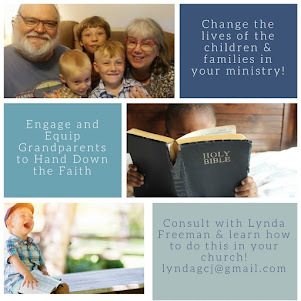 About the Children's Department: What Do You Want the Families in Your Church to Know? What Do You Want the Families in Your Church to Know? Today is June 1st and it is the day those families who are using Generations Quest to be intentional about passing on faith to the children they love will begin a study in the life of King Josiah and learn about what it means to love God's Word. It will be a great month of learning and important faith conversations for sure! 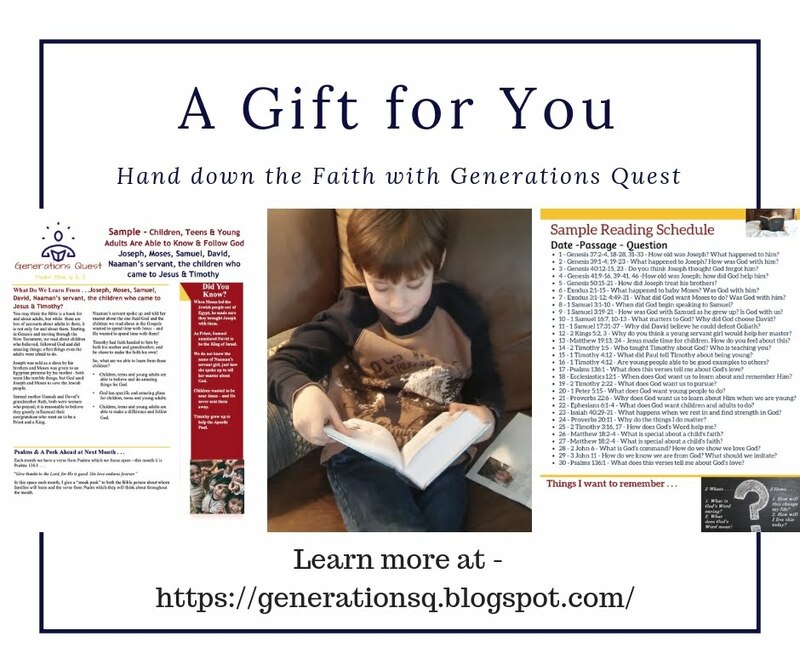 If you have not made the decision yet to encourage the families in your ministry to use Generations Quest, consider the following . . . 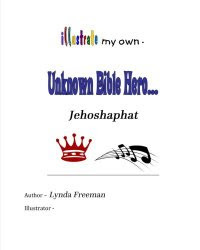 This month families will learn how Josiah became king at age eight - this is also when he chose to follow God! 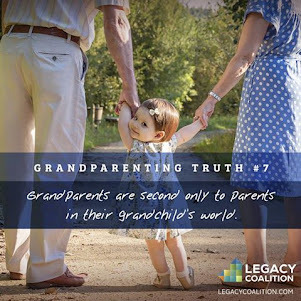 For families with young grandchildren and children, wouldn't you want them to know they are able to make the same choice; even when they are young? Families will learn how as a teenager Josiah made the choice to seek the God of his father, David, then rid the land of idols - and be challenged to do the same! 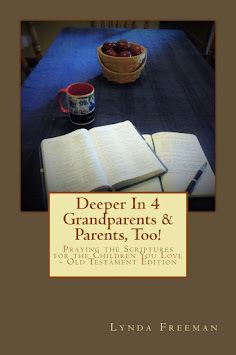 For families with teenage grandchildren/children, wouldn't you want them to know they are able to choose to seek God and rid their lives of idols, too? 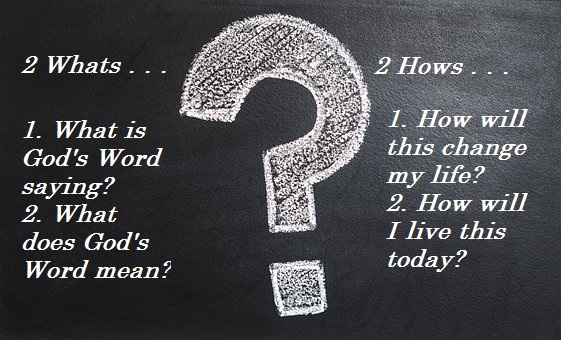 Families will discover how as a young adult (about 25 years old) when God's Word was discovered (after being missing for about 75 years) Josiah read it, responded to what he learned and chose to obey God with his all! 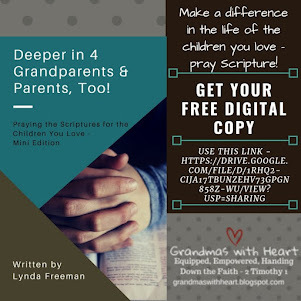 For families with grandchildren and children who are young adults, wouldn't you want them to love God's Word and choose to follow it with their all? Generations Quest truly is for grandparents - and parents - to use regardless of the age of the children they love! 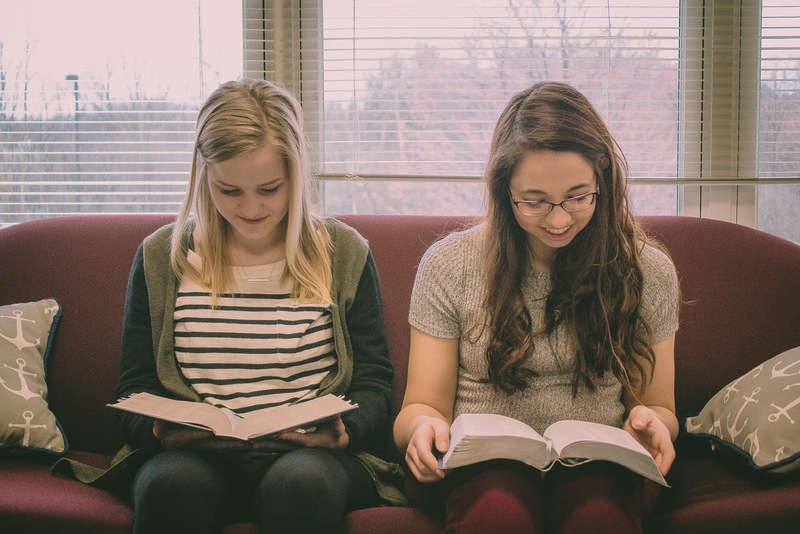 And, as they do, as they read, understand and live God's Word together, they will all grow in their walk with God! 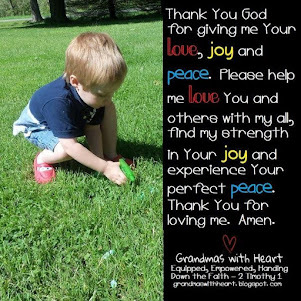 I email my grandsons each day with a personal note and the verse and question for the day. I share a few of my thoughts about the verse we all are reading and encourage them in their walk. 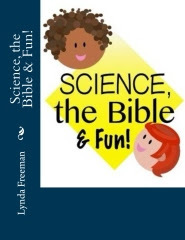 My grandsons say they like knowing we are reading the same Bible verses each day - and so do I! The families in your ministry truly can do the same with the children they love - no matter their age or location! So, check it out at generationsquest.com - start today!